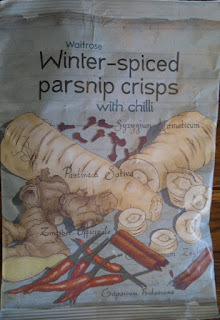 It’s been a while since we last discussed chilli-flavoured crisps here (no, really, it has), and there have been some new developments, so here’s the February 2013 update from insertcrisps.com. 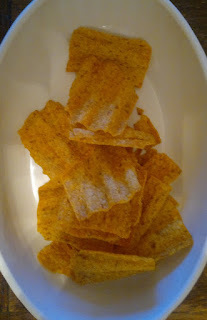 Seeing as Lidl have previously served up joy in the shape of their Inferno chilli crisps, I thought these tortilla chips would be worth a go, but sadly they are a disappointment. The texture is oddly hard and bony, rather than pleasingly crunchy. When it comes to flavour, well, nothing much comes at all: there is a certain taste of popcorn, and they are a bit sweet (sugar ranks high on the ingredients list). Definitely more of a slight tomatoey salsa vibe than chilli, and there is absolutely no heat at all – stone-cold zero on the insertcrisps.com heat scale. “Chili storm” my elbow. 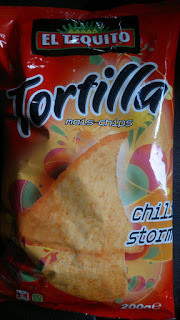 “Mild salsa” flavour more like. These were a present/suggested test sample from my auxiliary tester. 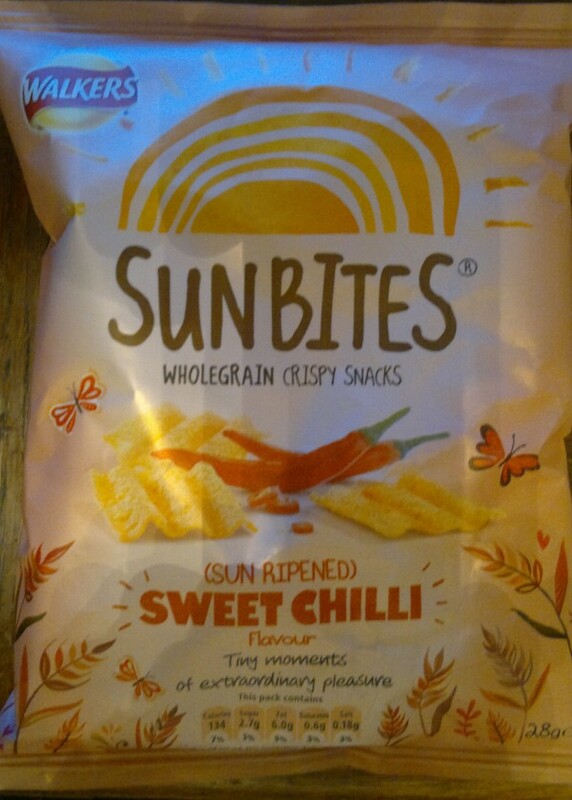 I don’t normally do Sweet Chilli flavours here because we are looking for heat, but nevertheless I’m glad to report that they are very pleasant and quite moreish. Nice, a bit tomatoey, with some gentle chilli heat (scoring 1). Nice texture too. These are absolutely my new favourite thing. 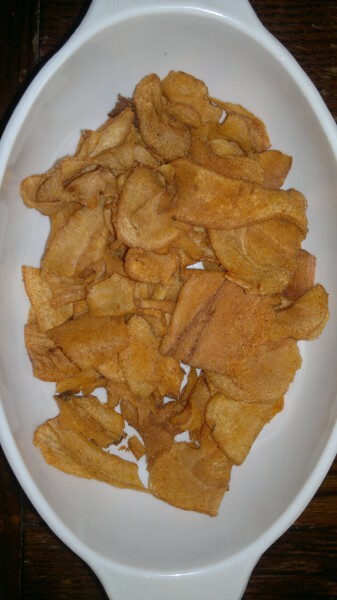 I have a great fondness for parsnip crisps but it’s hard to find good ones. 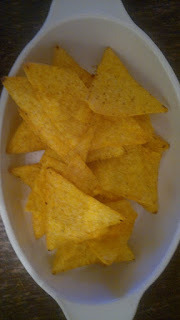 These, I’m glad to report, are very very good indeed. 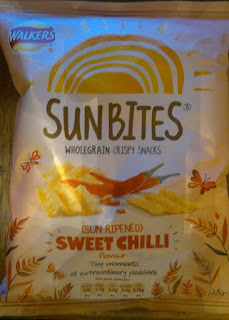 They pack a proper chilli kick (3 on the insertcrisps.com scale) – really nice and spicy with cinnamon and, according to the packet, cloves (I must admit I couldn’t tell you what cloves actually taste like, although reportedly they go well with Tom Collins mix and frozen pie crust). Given that these crisps are labelled “winter-spiced”, it may be that they will only be available for a short time, so stock up now, kids.